The totality of Christ’s life on earth serves as THE ONE AND ONLY blueprint for Christian ministry and as THE compass for any pulpit and any preacher who would stand before others and proclaim the true unfiltered, undiluted Gospel . . in fact His birth, His life, His death and His resurrection demands that our preaching (both in word and in conduct) have a similar relentless obsession with the centrality and necessity of His cross, and none knew this better nor practiced it with more devotion and determination than Billy Graham. was the oft repeated phrase “God loves you”, Though easily dismissed as a rather shallow theological evangelist by many Biblical scholars during his life, the secret of Graham’s ministry was that it was just as a much a call to consecration as it was to salvation. 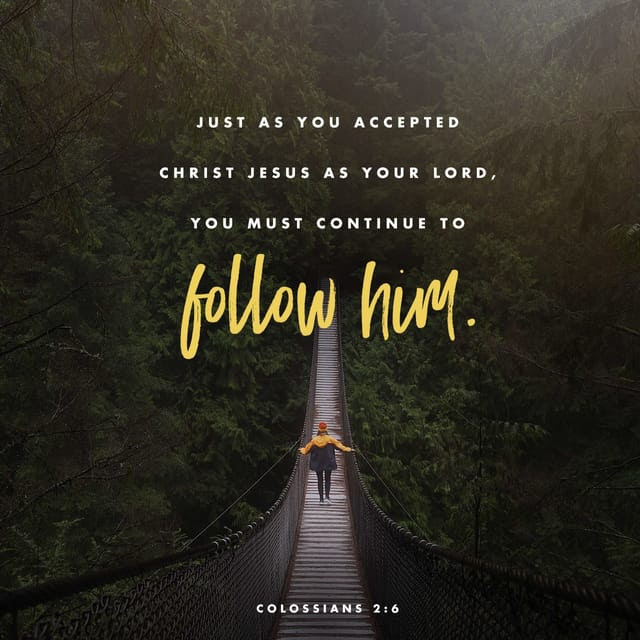 No where else can salvation be found than in and through the cross of Christ and no where else can that same salvation be worked out with holy fear and reverence than when we gratefully take up our own cross, deny ourselves . . and follow Him. Graham fully understood that the totality of the Gospel was summed up in 1 John 4:19, “We love because He first loved us”, and that is the only doorway to peace and joy in this sin-shattered life. Graham’s life and legacy is still preaching in this very moment and is an extraordinary call of God for American evangelicals (and beyond) to once and for all deal with the elephant we have allowed into the room . . the very same elephant we not only have allowed, but have courted and draped all over our insecure efforts to “reach the many”. Put simply, we have gotten sloppy, even careless . . and sometimes reckless with the Gospel to the detriment of the Kingdom of God and His very name. than the end-cap in a local Hobby Lobby that on one hand reminds us to cling to the old rugged cross . . but on the other hand announces a 50% off sale. While many preachers have tried to remain true to God’s call, have not all of us in some way or another been tempted to cheapen the Gospel with a more appealing and attractive knockoff or discounted model? Excess – the pulpits behind the latest versions of a false prosperity gospel are attracting thousands but their promises ring hollow and cheapen the unparalleled benefits eternally secured at the cross of Christ – Abraham knew as an alien and stranger that this world was not the final destination for God’s promises to be fulfilled – time for this generation’s spiritual descendants to come clean of their addiction to “more” and quit amassing junk and junk-filled expectations like we’re here this side of Christ’s return to party like there’s no tomorrow when His blood has secured an unlimited number of unbelievable “tomorrow’s” in our Father’s house. Esteem – this pulpit wants people to “feel good” because there is so much negativity in the world and rarely if ever mentions the “sin” word or the cross of Christ because it is too focused on a junk-food variety of self-help religion that positively knows that breakthrough is just around the bend – how about being focused on the Great Commission and the Great Commandment in a life poured out in such a way that we become the conduit for someone else’s breakthrough into the Kingdom of God? Exception – this pulpit believes it has reached a level of success and/or influence that negates the need for true transparency in money management and for true local Biblical elder-led oversight. It is no shock to many that even if all the dust settles well around the mess at Willow Creek that somehow the issue of approachability and humble accountability has once again tainted the cake and further disillusioned a generation of church-goers. The common denominator with these five layers of the “E”lephant in America’s pulpit is a dangerous drift from a singular focus on the Gospel of Jesus Christ – a focus that seeks nothing more nor anything less – such was the case with Billy Graham. “My father Billy Graham has a Bible verse pinned up on the wall in his bedroom, printed in VERY large letters. In fact, it’s in the dining room, his bathroom, and several other spots around the house!”, Graham began in a Facebook post. “Galatians 6:14 says, ‘But God forbid that I should boast except in the cross of our Lord Jesus Christ, by whom the world has been crucified to me, and I to the world.’ It was his passion to memorize it, to saturate his heart and mind with it. He made it his life verse,” Graham added. As best as we can tell, Billy Graham, though admittedly far from perfect and often one who confessed a personal need for the cross of Christ as much as any, never got stuck on experience, excess, esteem, elevation or exception; yet his passing affords a once-in-time reset for those who have in the name of Christ. Graham indeed modeled to millions that the best way to hold the elephant at distance as a preacher of the Gospel is to remember . . that lower is higher, smaller is greater and . . less is more. Thank you for giving us all much to think about. May I remember > ” that lower is higher, smaller is greater and . . less is more.” To His glory and honor!